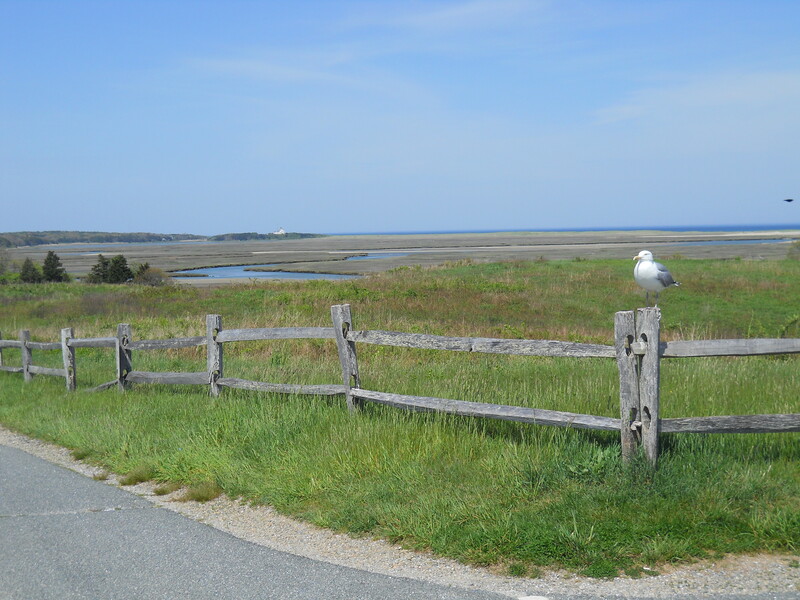 Cape Cod National Seashore - Fort Hill Area; Eastham, MA - Take a day trip! 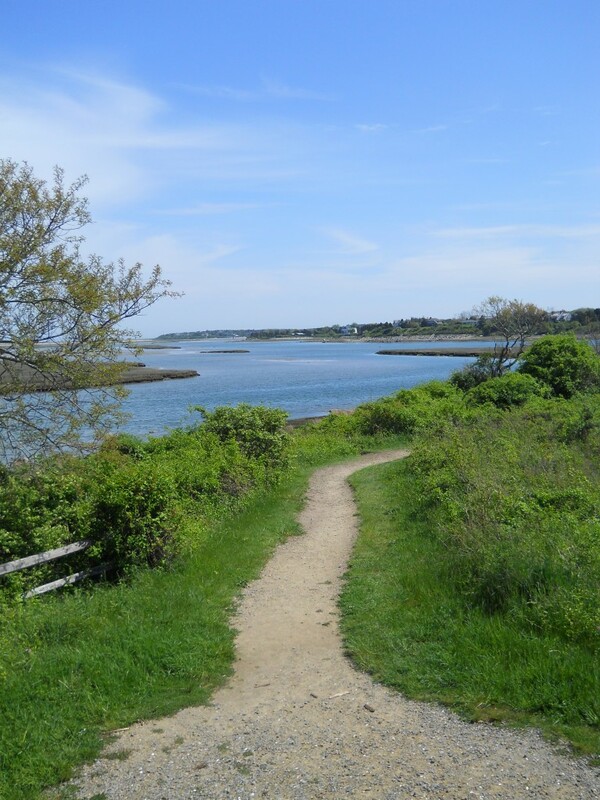 Sightseeing: The view from the parking lot and the trail down towards the salt marsh area is amazing with views of salt march, the ocean and many well situated seaside homes in the area. Hiking: There is a decent network of trails surrounding this parking lot that includes panoramic views throughout. 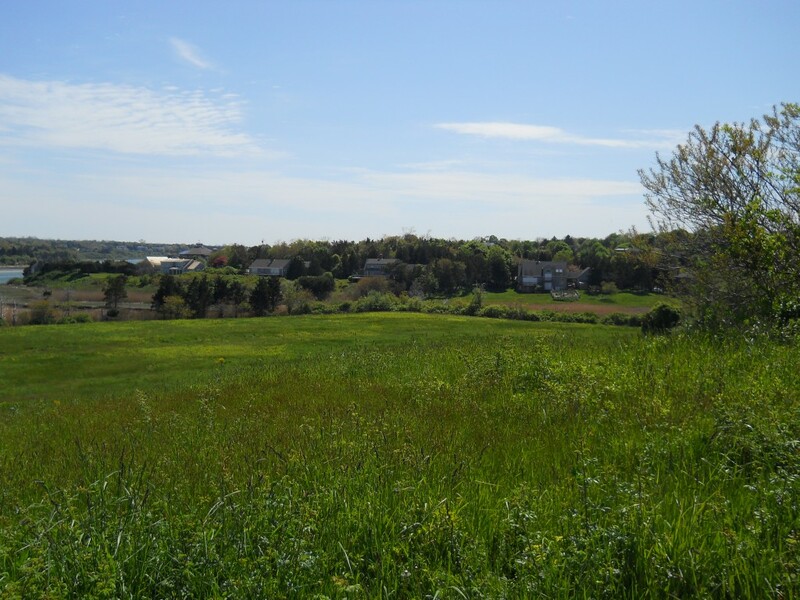 How to get here: Fort Hill is located off US Route 6 in Eastham, MA. When heading east on Route 6 keep an eye out for a brown park sign for Fort Hill (where you will take a right) after going through the rotary that is where Route 6 changes from a limited access highway to a regular road. Coming west on Route 6 keep an eye out for the Fort Hill sign after passing into Eastham, it will be after the Salt Pond Visitor Center and will be a left. After turning onto Governor Prence Road keep an eye open for another sign to point you the rest of the way to the Fort Hill lot which is on Fort Hill road. Facilities, Fees and other information: There is a parking lot here and that’s about it. There aren’t any other facilities and parking is limited. During busy season (Memorial Day to Labor Day) there could be trouble finding space to park.